Plenty Productions shares its experience of developing new audiences for its show Snakes and Ladders through outreach and targeted marketing activity. Marketing is Dead, Long Live the Audience! Presentation given by Jo Taylor of Lateral Thinkers to house venue programmers on Tuesday 20th November 2012. 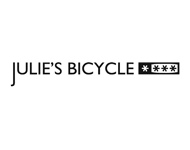 A list of useful links and resources on green practice for venues and touring companies, provided by Julies Bicycle. This document aims to support conversations between Arts Council relationship managers and arts organisations, and to support the creative case for diversity in the arts. 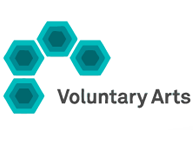 This toolkit has been produced by Voluntary Arts and Volunteering England to support small and medium-sized arts groups who struggle to improve the support they offer volunteers. In this publication, the Arts Council sets out and invites the arts sector to engage with a new and different approach to diversity and equality in the arts, which we are calling the Creative Case.